Bringing educational institutions under its ambit for the first time, the SIT headed by justices M B Shah and Arijit Pasayat said it should be mandatory that donations shall only be received through cheques. It also suggested prosecution of all authorities who receive donations through cash under the Prevention of Corruption Act. The SIT said they have sought the response of the Modi government on these issues by sending a letter to its Revenue Secretary. “It is a known fact that well–known schools and colleges are accepting large donations by cash. That cash normally would be unaccounted money. For controlling such transactions, there should be specific provision that donation shall not be accepted by cash and whosoever accept it, would be punishable under the Prevention of Corruption Act, as if he is “deemed to be a public servant” said the panel’s third report submitted before a bench headed by chief justice H L Dattu which is overseeing measures by the centre to bring back Rs 70,000 crores worth of blackmoney stashed away in foreign banks by Indians. The court will take a stand on SIT’s recommendations on October 7, the next date of hearing. “A legislative change would be required to bring these changes and it is necessary because now-a-days, donation to educational institutions which are in demand, is rampant. In some cases, it goes to Rs 1 crore and more. Banning of cash payment would go long way in curbing the generation and circulation of black money," the report said. The Central Board of Direct Taxes informed us on details of searches / surveys conducted by them with respect to above points related to Education sector and Trusts. 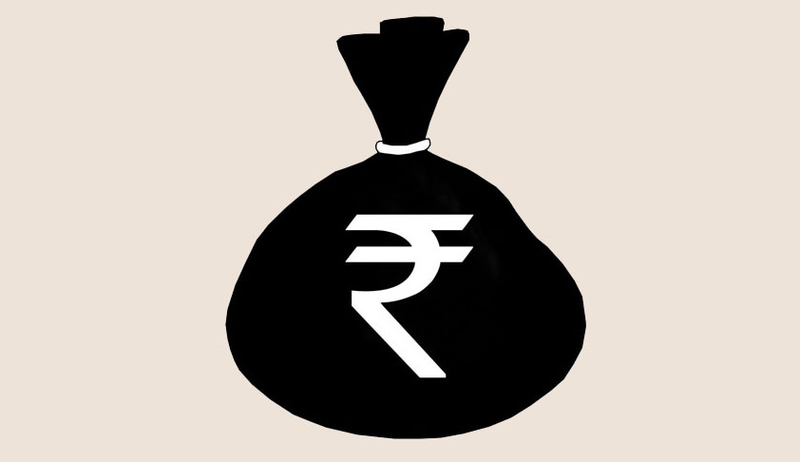 In short, the substance of the brief findings of searches / surveys conducted by the Department of various entities engaged in area of education through the Trust reveals that large unaccounted amount is accepted as donation and in a number of cases, such donations are used for personal benefits and also for tax evasion which results into generation of black money, said the SIT report. Also under the scanner of the SIT are “large amount of money donated to various religious institutions or charities”. “Nobody can object for charity donation but at the same time, that when large amount is donated, it should be only accounted money and that payment should be by account–payee cheque to the charity or the institution. Even if gift of jewelry is made to the charity or institution, it should be by mentioning donor’s name and his PAN Number”, it said. The SC had on September 3 sought to know from the Centre about the steps taken to implement the recommendations of the SIT. The query came after petitioner in the case and senior lawyer Ram Jethmalani submitted before the bench that the Modi government was doing precious little on this front. Read the SIT recommendations here.